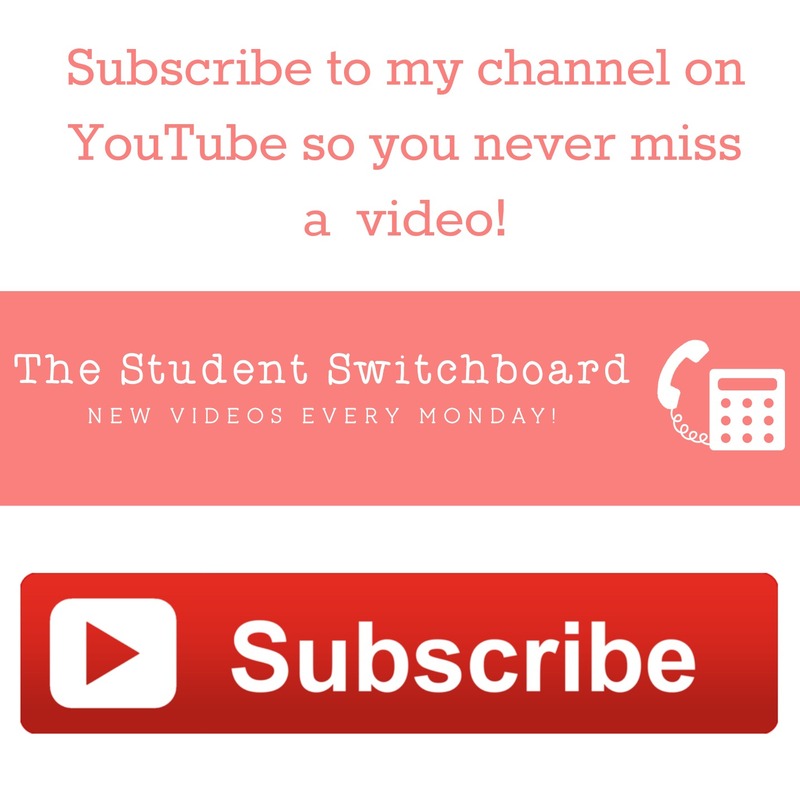 Next > The Student Switchboard on YouTube! Hey! I am one of the co-founders of magnoliasonmadison.com! 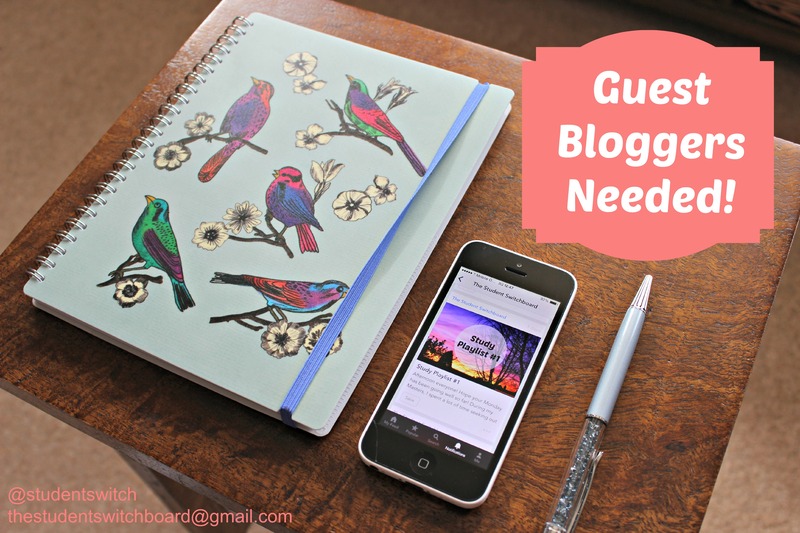 We would love to be a guest bloggers on your site!! We are both juniors in college (at the University of Georgia). My major is in Accounting, and Devins area of study is Management. We are super interested in this project! Please let us know further details! XO! Hi Claudia! I would absolutely be interested in a collaboration – thanks for getting in touch. I’ve checked out the site, it looks great :) is there an email address I can contact you on? I’m at thestudentswitchboard@gmail.com!